It was the PACE 2000 Videoconference Based Goniometer, VCBG, allowing for medical follow-up for homebound seniors in the context of intergenerational support in the Intergenerational Virtual Village, IVV, which was awarded this prize for innovation. View Dr. Bernards' presentation (french text) to the Geronto-technology Symposium (use with MS Internet Explorer). PACE 2000 Participated in the Canarie Sponsored Telehealth Conference "Industry Partners and Market Opportunities in e-Health" An EU-Canada Industry Showcase celebrating EU and Canada collaboration. 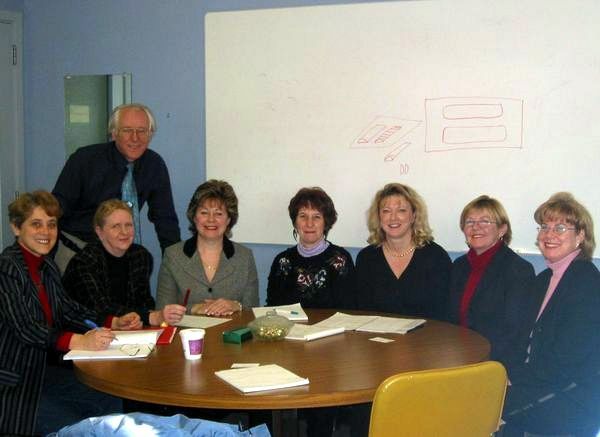 Dr. Bernard participated in a e-homecare workshop on Saturday March.8, 2003. PACE 2000 received a visit by Vincent Rialle PhD of the University of Grenoble. Mr. Rialle participated in various intergenerational and tele-health videoconference sessions in the Ottawa region. 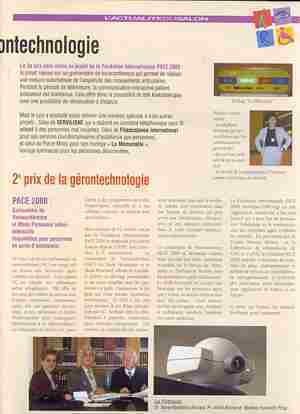 Read the report posted on October 16, 2003 by the Fédération des Hôpitaux de France, about GérontExpo, Paris, France, March 26, 2003. The Ontario Trillium Foundation, a major sponsor of PACE 2000, has posted a feature article on its website. Please click here. PACE 2000 attended the 4 ième Symposium Télésanté 2003, Réseau québécois de télésanté élargi held in Québec City Sept. 18-19. Dr. Marie-Madeleine Bernard and Liane Meunier presented a paper titled "Autonomie et télé-physiothérapie au long cours pour les aînés confinés dans leur logement"
March 10, 2003 PACE 2000 Participated in the Canarie Sponsored Telehealth Conference "Industry Partners and Market Opportunities in e-Health" An EU-Canada Industry Showcase celebrating EU and Canada collaboration. 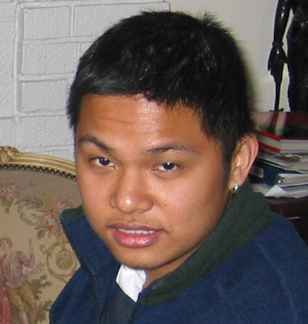 Dr. Bernard participated in a e-homecare workshop on Saturday March.8, 2003. PACE 2000 celebrated the end of the cooperative studies term at the Perley & Rideau Veterans' Centre. The Celebration began with a intercultural videoconference session with the Catholic Immigration House where three of the Perley's seniors played the "Wheel of Fortune" with 10 immigrants newly arrived from the Congo. PACE 2000 met with Faculty of Health Sciences Staff at the Warden Campus of Centennial College. Intergenerational Videoconference Prograsms in connection with PACE 2000's Ottawa based network were discussed. Click here to see photos from the meeting. In a recent trip to France PACE 2000 made contacts with agencies promoting the well-being of seniors. 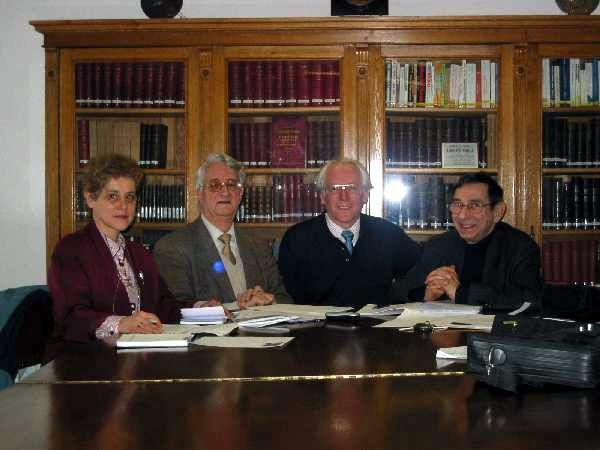 PACE 2000 is plseased to forward the following invitation...The meeting was held on Jan. 6, 2003, at the Antoine Béclère Center of the Faculty of Medecine, Paris France Click here to see a list of participants. Show your innovation project at the Geront Expo Exhibition , Paris on the 25 /27th March, 2003, in the Gerontechnology innovation area! Click here for more information. St. Patrick's High School, of Ottawa, co-op student Tristan Bali describes his experience as an Intergenerational Co-ordinator in the PACE 2000 Videoconferencing Virtual Village. 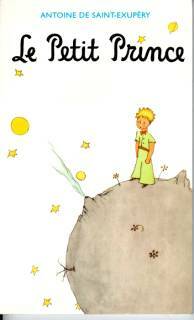 Read his report in the Intergenerational Forum.